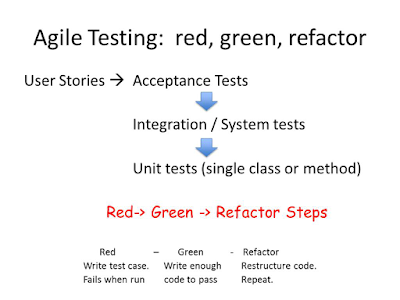 System testing – Entire system is tested as per the requirements. Black-box type testing that is based on overall requirements specifications, covers all combined parts of a system. Fuzz testing – A software testing technique used to discover coding errors and security loopholes in software, operating systems or networks by inputting massive amounts of random data, called fuzz, to the system in an attempt to make it crash. JUnit – A unit testing framework for the Java programming language. 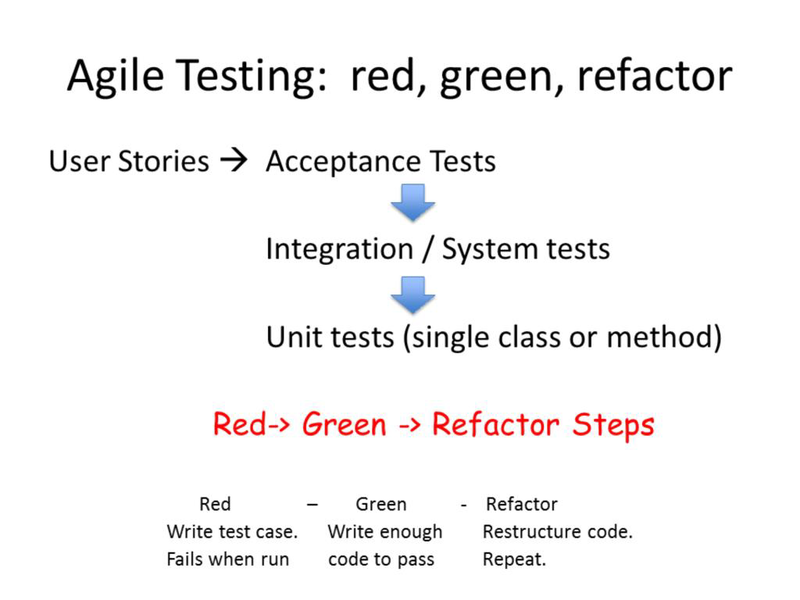 The idea of TDD (Test Driven Development) is new for me, I had not even heard of this before. 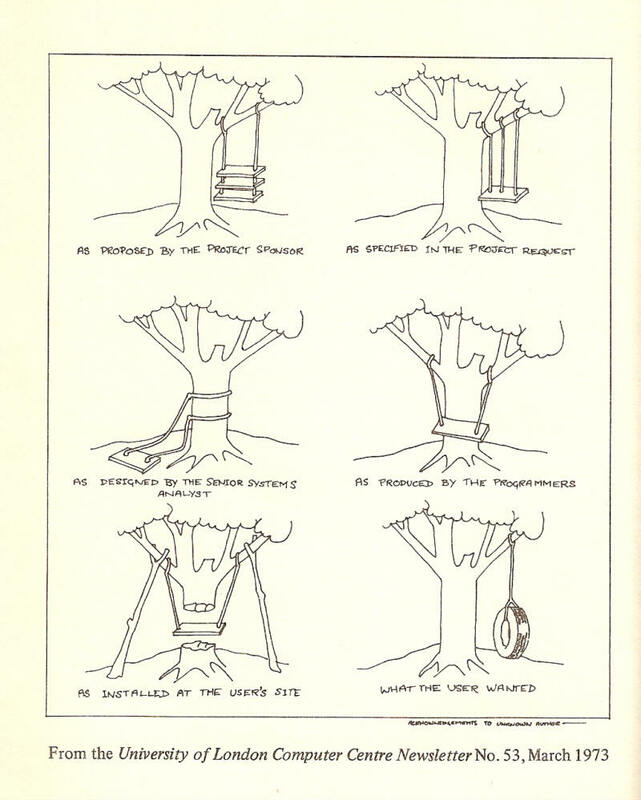 I will be attempting it with the J2EE iteration of the Hangman Game. I have been very limited on time the last couple of weeks (due to work), so have had difficulty completing the assignments thus far. The weekend that I am writing this (11/12-11/13) I am working to catch up.